Come Be a Part of the Woodstock Family! Welcome to The American Reformed Church (ARC) in Woodstock, MN. We invite you to come as you are and be a part of the family. 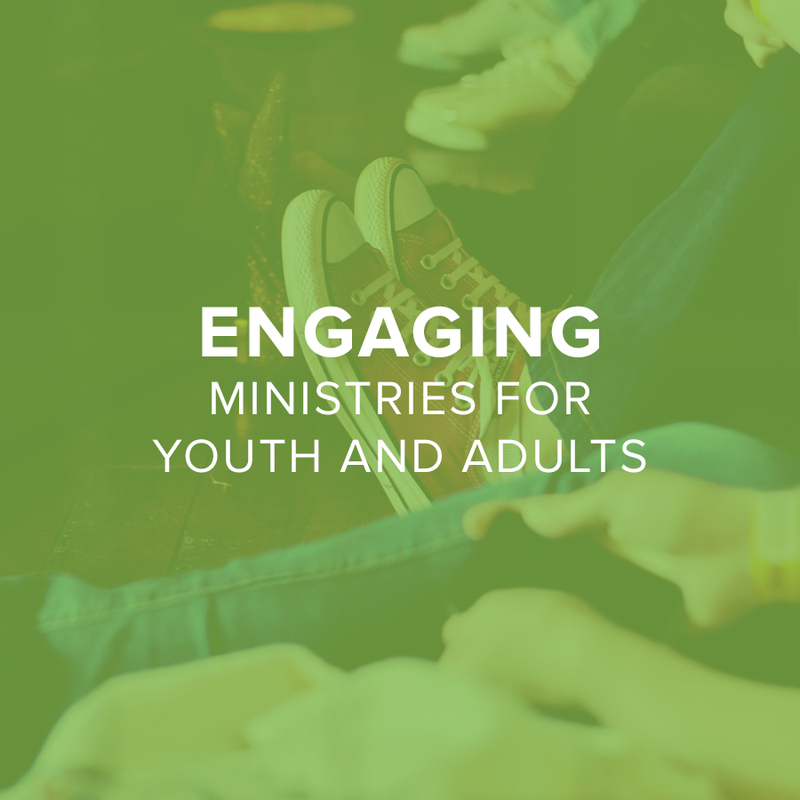 We are a small church with big ministry for all ages and backgrounds. Come be a part of the Woodstock family. We can’t wait to see you!